Elon Musk isn’t the only person amused by a Tesla in space — scientists at the University of Toronto and Charles University have devoted their attention to figuring out just what might happen to the Roadster officially classified by NASA as a celestial object. Researchers think the space-traveling car could ultimately crash into Venus or Earth — but don’t panic yet. University of Toronto Scarborough assistant professor Hanno Rein and his team think the red Tesla Roadster could collide with our planet or Venus, but probably not for millions of years. 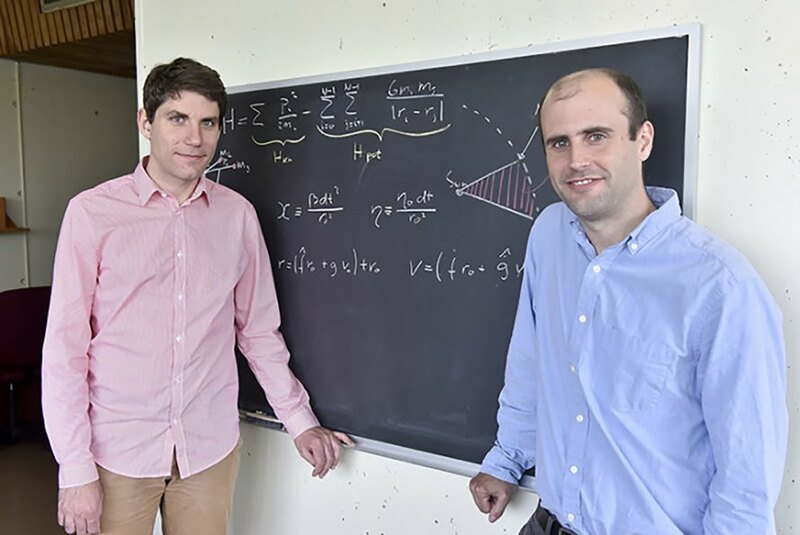 They ran several simulations with “sophisticated software that can track the motion of objects in space,” according to the University of Toronto. The probability that Musk’s Tesla will collide with Earth during the next one million years is six percent, and 2.5 percent for Venus. The scientists ran simulations for the first three million years of the Tesla’s journey in outer space, although Rein said the most likely outcome is that the car will crash into either Earth or Venus in the next 10 million years. If the car does crash into Earth, any future people probably won’t need to be too concerned because most or all of the Tesla will probably burn up in our planet’s atmosphere. The vehicle is on “a Mars and Earth crossing orbit, meaning it will travel on an elliptical path that repeatedly carries it beyond Mars and then back to Earth’s orbital distance from the sun,” according to the press release. If you happen to be alive in 2091, the scientists think that year will mark the first close encounter of the Tesla with Earth, when the car will pass within a few hundred thousand kilometers. The scientists submitted their research for publication to the Monthly Notices of the Royal Astronomical Society; a preprint is available here. Rein and Tamayo were joined by David Vokrouhlicky of Charles University. 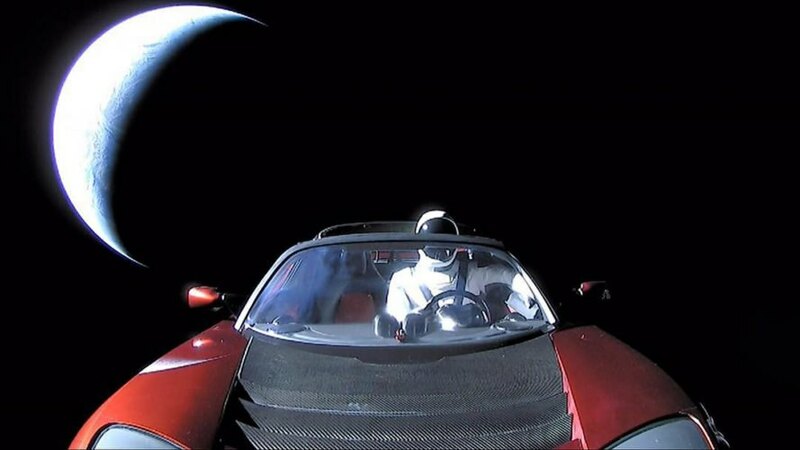 The university’s press release did not say what might happen to the Roadster’s passenger, Starman. Scientists decided to figure out what might happen ultimately to Elon Musk's Tesla Roadster currently traveling in space. Hanno Rein and Daniel Tamayo of the University of Toronto were part of a team that figured out the Roadster could collide with Earth or Venus. The Roadster probably won't crash into Earth or Venus until millions of years have passed.